Heyeveryone and welcome back to my blog. I was busy for last few days so not able to publish any new books. But from today i will be doing that continuosly. 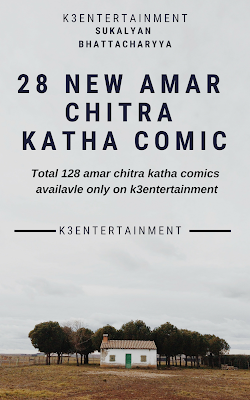 So let start today with 28 new amar chitra katha comics. 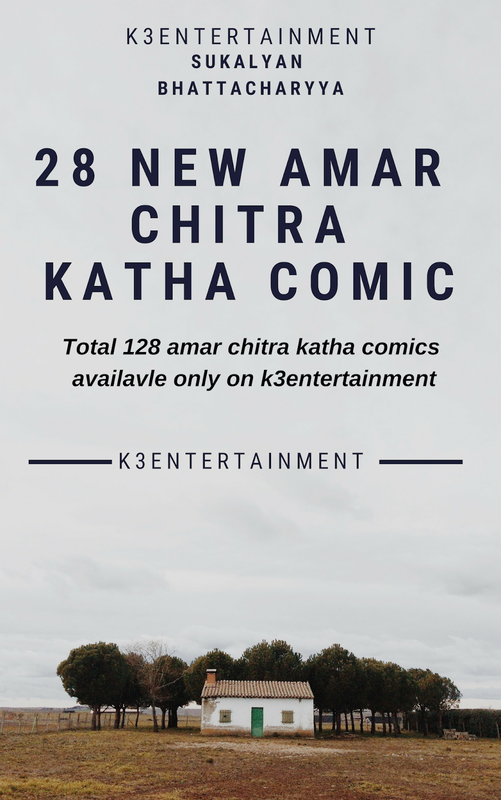 Previously i have already published 100 ACK comics and today just published 28 new ones, so total 128 ACK comics are available now for free to downlaod. You can check the new books after this post. If you are new to my blog, comment your mail id in the post and books will be sent withing 1 working day. Hi... Can you please send all the books which you have to my email id.. Thank you..